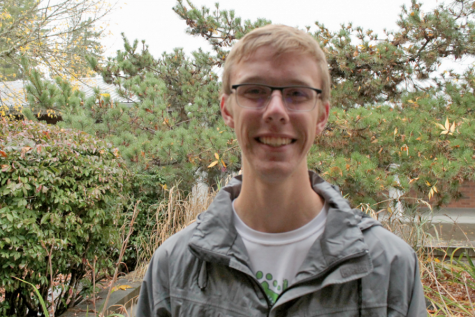 Ben Dossett, senior, is a new reporter/photographer for Nordic News. In his spare time, he enjoys playing in the band and taking photos. Ben also participates in cross country, track and soccer.